New brake cable for lil Indian 1000 series minibike. Cable includes mounting hardware that is pictured. this would be a great product for your rider or restoration. 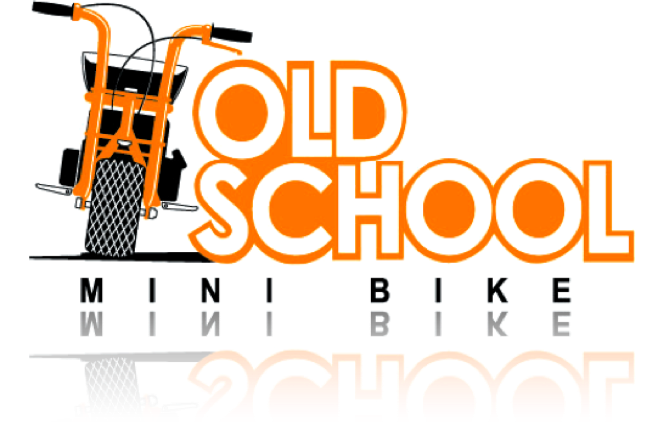 Click the button below to add the New lil Indian Brake cable & Hardware for 1000 Series Minibike to your wish list.